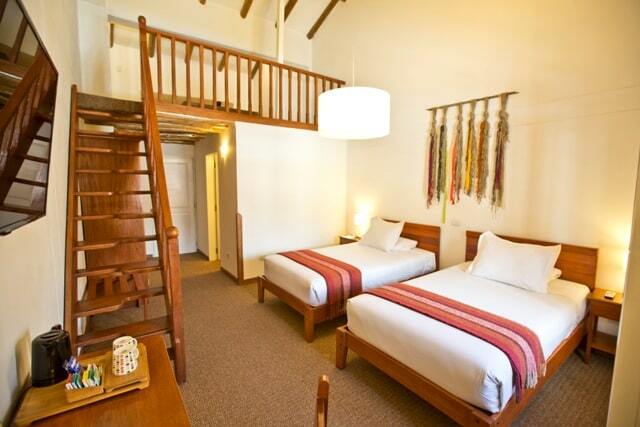 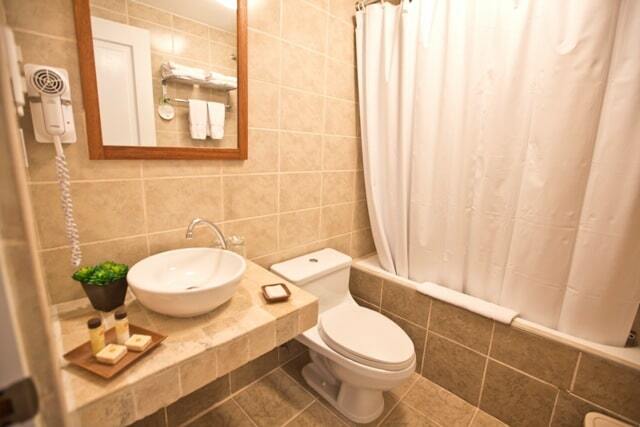 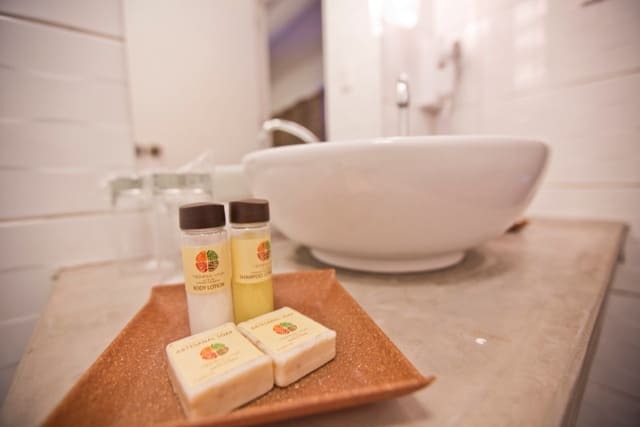 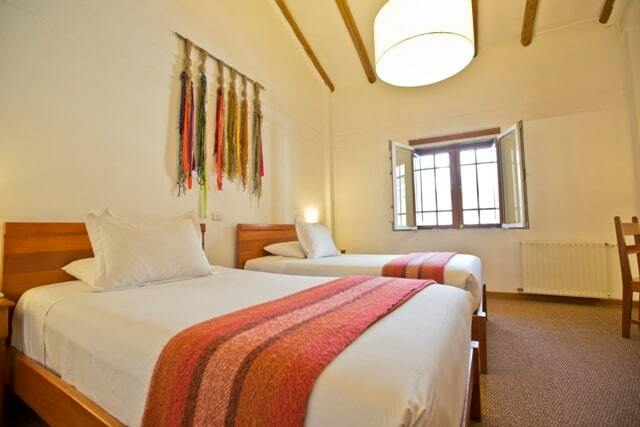 Tierra Viva Cusco Centro Hotel maintains the feeling of an antique residence built with stone, tiles, adobe and wood. 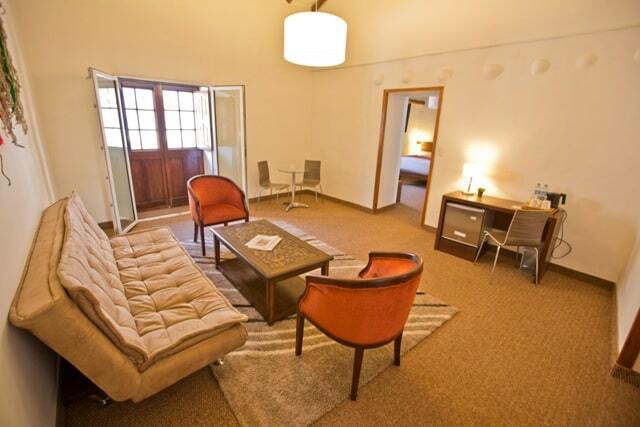 We have restored the residence belonging to the Velasco Ordoñez family in order to open a hotel with 43 rooms distributed between three floors. 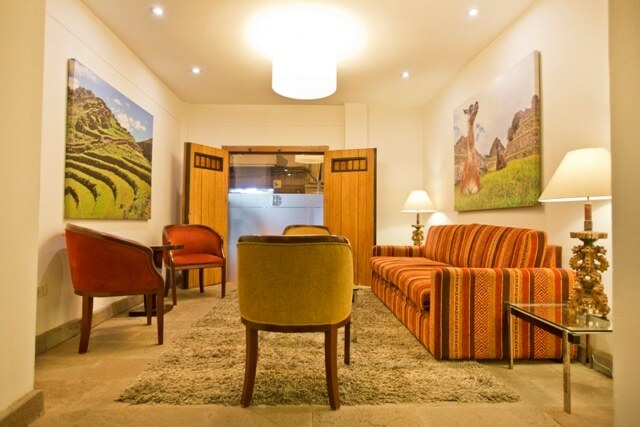 Cruz Verde and Conceviyadoc Streets are located at the very heart of Cusco, in its most commercial and active area, very close to several of its main attractions. 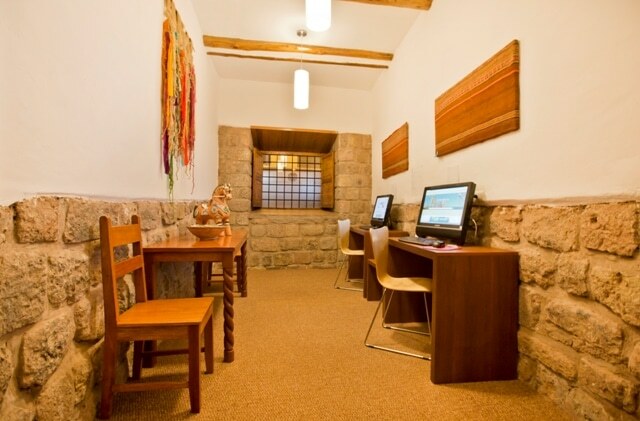 This privileged location will allow you to experience the two different feelings or essences of the capital of the Inca Empire: its more traditional part, represented by its churches, plazas and markets, and the city’s modernity and intensity.